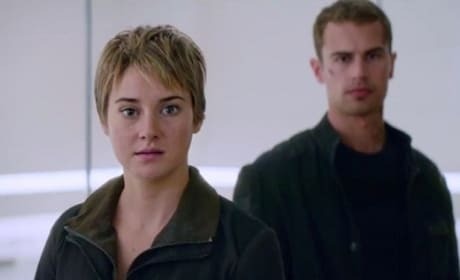 Insurgent TV Trailer: Tris Is Not Afraid! Tris is not afraid in the first TV spot for Insurgent. The Divergent sequel lands March 20. Fifty Shades of Grey's two sequels have been green lit. To celebrate, we're got two new TV spots for Fifty Shades of Grey. BAFTA Awards: Boyhood Wins Best Picture! The BAFTA Awards have been handed out! 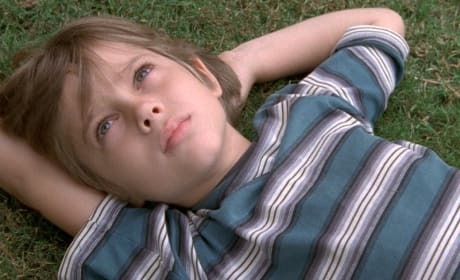 Who won and will it influence the Academy Awards? The SpongeBob Movie: Sponge Out of Water scored a massive opening weekend. 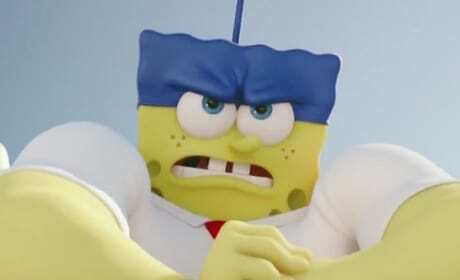 The SpongeBob movie knocked off American Sniper with a $56 million opening. 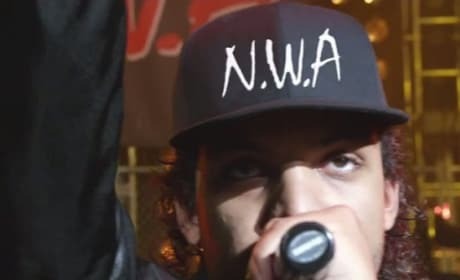 Straight Outta Compton Red Band Trailer: World’s Most Dangerous Band! The Straight Outta Compton trailer has premiered! The story of NWA comes to life on the big screen. 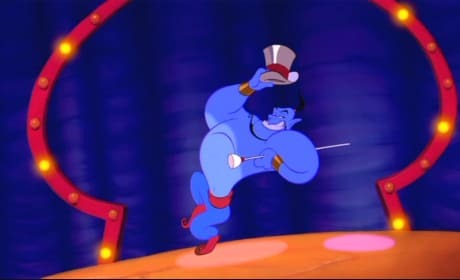 Aladdin Leaving The Vault: Robin Williams Classic Comes Home! Aladdin is coming to Blu-Ray as never seen before. That's right, one of Robin Williams' best performances is coming in a Diamond Edition Blu-Ray. Will there be more to The Hunger Games franchise after Mockingjay Part 1? 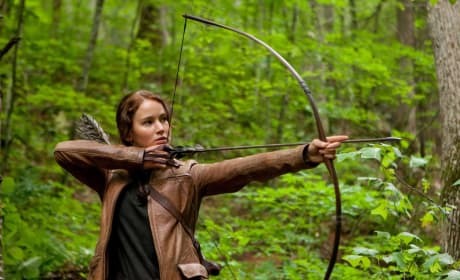 Lionsgate is looking at The Hunger Games prequels or sequels. The first weekend movie preview of February is all about the fantastical. 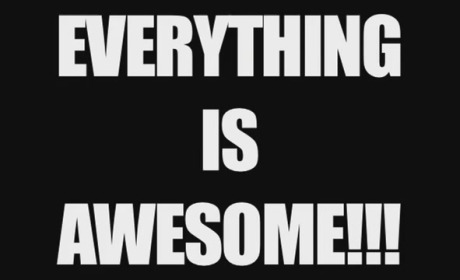 The Wachowskis return with Jupiter Ascending, SpongeBob hits the big screen and Seventh Son finds Jeff Bridges fighting medieval witches. 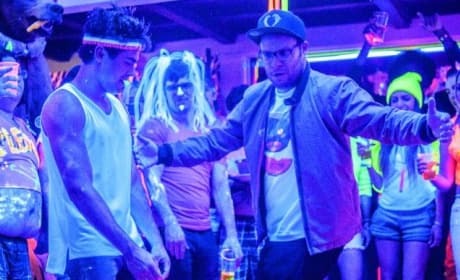 Neighbors 2 has been given the green light. The sequel to the Seth Rogen-Zac Efron starring 2014 comedy will land soon. 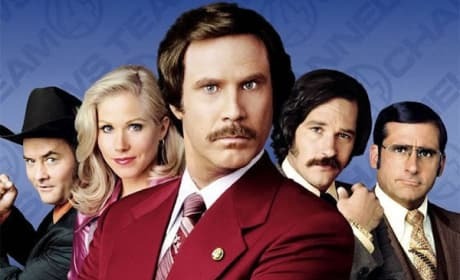 13 Little Known Anchorman Facts: That Escalated Quickly! Anchorman is probably one of the most seen comedies of all time. But, we bet you didn't know these 13 fun facts about the Will Ferrell as Ron Burgundy classic! 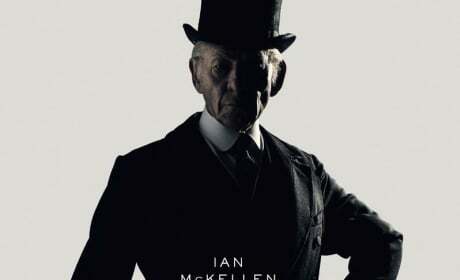 Mr. Holmes Poster: Ian McKellen Is Sherlock Holmes! Ian McKellen as Sherlock Holmes... yes, please! Check out the first poster for McKellen's Mr. Holmes.